Chinese (Lunar) New Year falls on February 14 this year. In less than three weeks time, Chinese all over the would will be ushering in the year of Tiger. According to Chinese zodiac, this is the year of Golden Tiger, which signifies a prosper, courageous, and fearless year. I am personally looking forward to the year of Tiger and pray hard that the Golden Tiger will bring happiness and great health to my family and that all my dreams will come true. A big celebration such as Chinese (Lunar) New Year calls for many scrumptious dishes; most importantly, we believe that certain ingredients signify great meanings to what lie ahead in the coming year. For example: fish, dried oysters, fat choy (hair moss or hair weed), all of them are lucky foods that will guarantee buckets of savings and money (fish), good market (dried oysters), and great fortune (hair moss). I know, Chinese are superstitious but I am a firm believer. While steamed fish is one of the most popular fish recipes for Chinese New Year, I am going to share with you a new idea, ginger and scallion fish (姜葱鱼片), which is easier to make and “friendlier,” meaning you won’t see fish eyeballs popping out of its head and no tail, fins, and bones! Plus, fish fillet is a lot more accessible to most people. I used frozen Basa (龙利) fish fillet which is commonly served at Chinese restaurants here in the US. You can get them in the frozen seafood section at Asian food stores. The texture is firm and the taste is very subtle, pleasing, and non-fishy, and they are ideal for stir-fries such as this ginger and scallion fish. 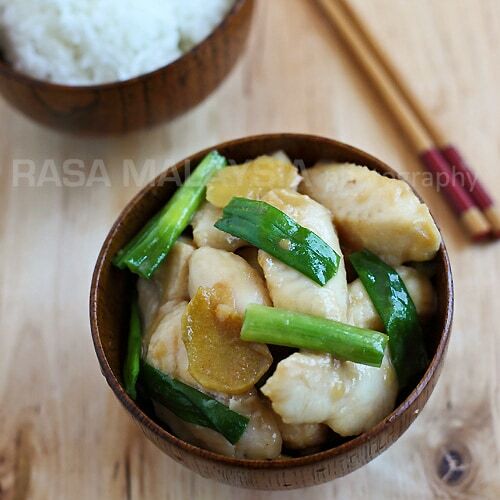 A quick and easy ginger and scallion fish recipe with fish fillet, ginger, and scallions. Ginger and scallion fish is a delicious and easy Chinese recipe. Ah … I miss this very much. My mom cooks it often at home, not just for Chinese New Year. So full of flavour and so delicious. This recipe sounds so easy and delicious, I could always use another seafood recipes in archive… Thank you soo much I’ll definitely be making this tomorrow night! I always have fish every Chinese New Year too. Good to keep the tradition! Similarly, Vietnamese also have celebratory dishes for the New Years too–although it seems like it’s different than fish, dried oysters, and fat choy… and we’re posting a short series on that. I like this a lot!!!!! And frozen basa fillets are abundant over here, must make for CNY!!!!!! Thanks Bee! This is looks de-lish!!! I love fish with simple ingredients to accompany it. Too much spices over power the natural flavours of the actual fish. Although, I have found that the fish usually breaks/falls apart when I stir fry it so I normally just blanch it in boiling water with ginger slices and then add it to the stir fry right at the last minute. Keep up the good cooking, I LOVE your website!! I’ve been seeing this fish fillet in Asian markets, but haven’t been brave enough to get it. Will add this to my menu next week. I think this type of fish can be used for fish and chips too, since its firm enough. Thanks! Good luck to you and everyone else in the year of the Golden Tiger. 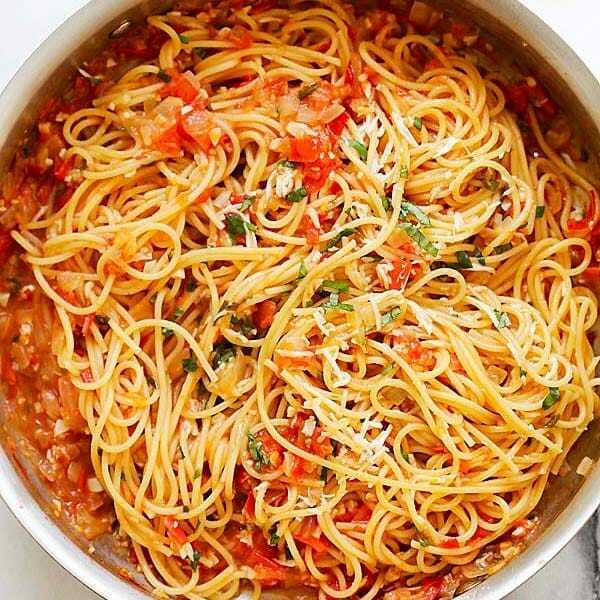 This dish looks so clean and delicious! Will definitely look for the Basa! Tiga here is not golden (a wooden one according to Chinese zodiac) but sure all your wishes will come true :) Fish (yu) is surplus….so we should have surplus of all the good things, ok? Healthy, happiness, fortune, prosperity, “Vitamin M” ……..heh heh. My parents’ ritual is steamed fish for reunion dinner. This year, I will be in CA during CNY. Wonder what I should eat? I don’t live any where near an Asian grocery store that would sell Basa. Can you suggest a substitute? Tried Basa(catfish) and tiliapia before(using the steaming method) and never liked it due to the ‘muddy’ taste. How does one get rid of the muddy taste. Any idea? Tom, Basa is not catfish, it’s much milder. Look for it in the frozen fish section. It’s extremely mild. This looks great. Basa is also a really renewable fish…way to go! actually, the time, the Tiger arrives on Feb. 4, 10 days earlier than Luna New Year. Such a gorgeous dish! I have to make it soon! This really is my favorite thing to eat! I can almost smell the aroma of that ginger n scallion. I love my fish this way, so easy to make and yet it never fails you. The ginger/scallion combo always works for me. I bet this is delicious! The malls here in Malaysia look super great with red lanterns and other CNY deco. I love fish fillet. Nice recipe! I love this recipe. Ginger and scallions are so good together! Looking forward to more Chinese recipes for the Chinese New Year. Oh.. this looks so good. I must bookmark this and try it soon. Thanks for sharing. Tried this recipe. Yummy!!! Slight modification on the preparation, I steamed the fish first. Cook the sauce separately using the “juice” from the steamed fish. Then, pour the sauce over the steamed fish. Thank you for sharing this recipe. We liked it so much. There was not even a single drip of sauce left on the plate. Sounds good, hope you like your ginger and scallion fish. Hi thank u for the recipe! 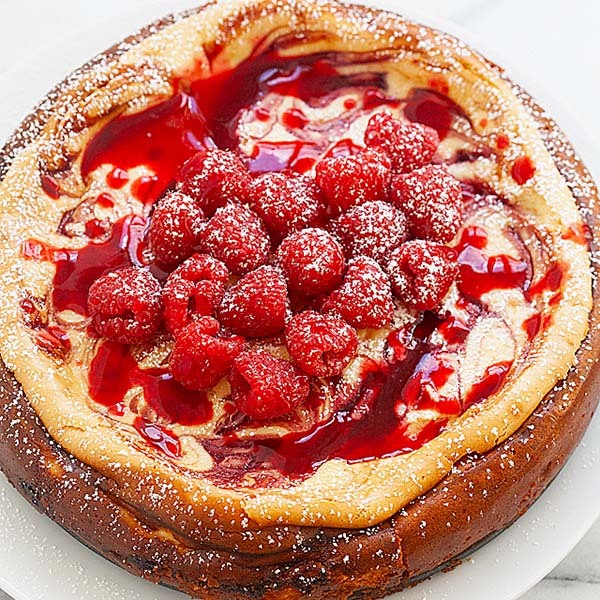 I just tried it and I absolutely love this dish! It’s very tasty and I’m so thankful to have a taste of Msia while being abroad. Tried this dish last night. Simple and delicious. Quick way to cook fish Chinese style besides the regular steamed fish. Thanks for the recipe! it was my fist cooked meal i ever made..
turned out very good! left out some ingredients as i didnt hvae white pepper or some sauces… but on the whole very good! Mishi – congrats, I am glad you like the recipe! You can check out my other recipes and try them, too. I made this today for Chinese New Year 2011. I think I oversalted it a bit. However, the recipe was fantastic, and the dish was still a hit. Very quaint post. I have been waiting for such help. I like your unconventional style and expect you will publish more. I was wondering if either sole or pollock can be used as a substitute for basa? This is a great, and simple recipe. Made it two nights in a row. Thanks for sharing! 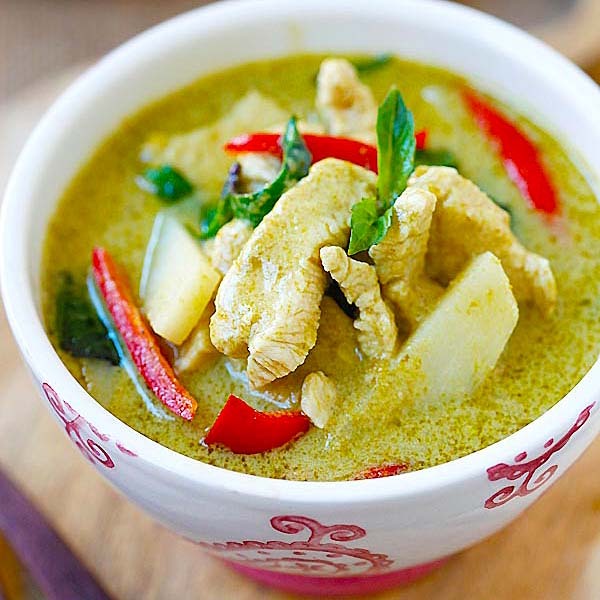 We cooked this for lunch this afternoon as I am pregnant and desperately craving Malaysian food ( we live in Melbourne) – incredible! I felt like I was transported to my favourite chinese joint in Kluang, Johor! Amazing – I will be trying all your recipes. You have totally made my day you superstar! Thanks!! 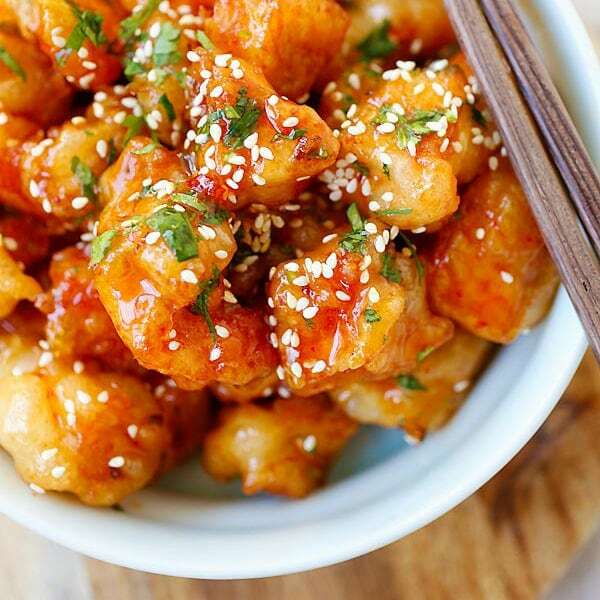 My husband loves ginger fish and this recipe looks kinda easy to make. Im gonna make it soon so we dont have to order from restaurants but make our own at home. Thank you Ill let you know how it turned out. Yes you can leave it out. Hi can I use huadiao wine instead of shaoxing? Many thanks for this delicious recipe. Keep up your great work! Sorry I am not sure but you can use any firm fish fillet which is good for stir-fry. Hi, can other types of fish fillet replace this one? Yes, meaty fish fillets work best for this ginger and scallion fish recipe. Used 4 tilapia filet slices, 10 slices of ginger (we love ginger), about 4 or 5 scallions, and 4 times the sauce. Served over light brown steamed rice. So simple and so good. Thank you! Awesome, glad that you liked my ginger and scallion fish recipe. The taste is awesome. I used cod fish and perhaps that was not a good choice as it smashed up a little. Nevertheless the taste was great, secukup rasa, felt like restaurant quality. Awesome Fiona, yes, it’s definitely restaurant quality! This has been quite a while but I have tried this recipe years back and it is one of our staple fish dishes in our regular meal. The great part is everyone including the kids love it!